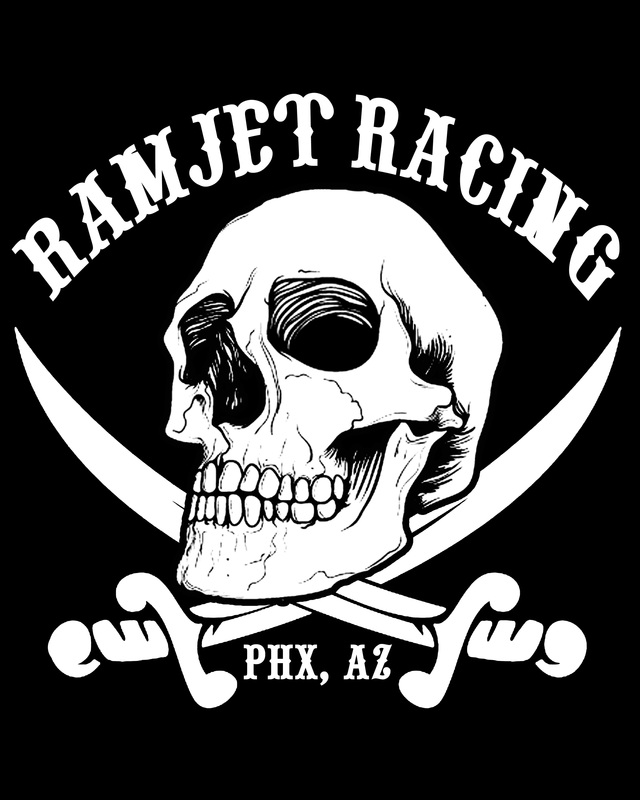 Arizona Mile | AMA Flat Track Race on Saturday May 12, 2018. Phoenix’s own Buddy Stubbs Harley-Davidson has been named the presenting sponsor of the 2018 Law Tigers American Flat Track Arizona Mile presented by Buddy Stubbs Harley-Davidson set for Saturday, May 12 at Turf Paradise in Phoenix. The Arizona Mile is the fifth stop on the American Flat Track National Championship tour, which features some of the best motorcycle riders in the world on several of the most iconic brands in the industry. Harley-Davidson, Indian, Yamaha, Kawasaki, Honda, Suzuki, Husqvarna, KTM, Ducati and others will compete head-to-head and handlebar-to-handlebar at speeds of 135 mph at this spectacular venue. “We are excited and honored to have Buddy Stubbs Harley-Davidson as a part of the event once again, and pleased they’ve become our presenting sponsor,” said race co-promoter Chris Morgan. “Buddy Stubbs Harley-Davidson has been there since the start with our first race in 2016, and they play a key role in helping to promote the Arizona Mile”. 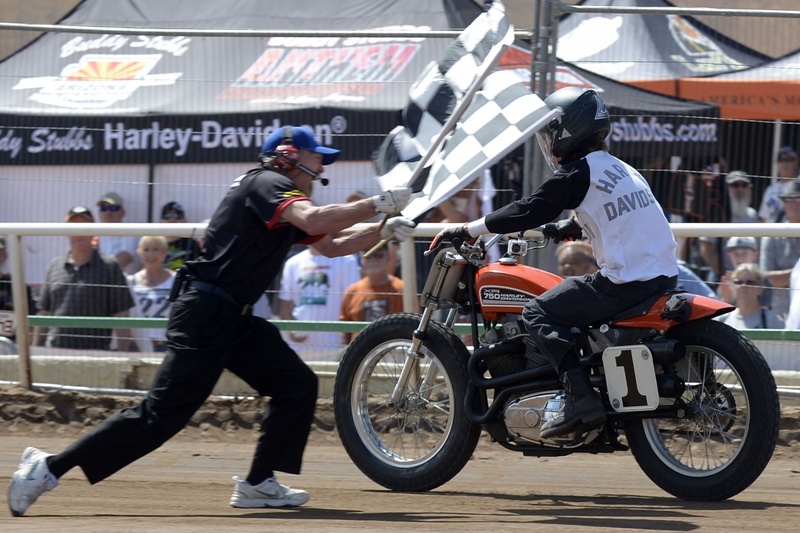 In what has become a tradition, Buddy Stubbs himself will bring out one of his vintage flat track racing bikes to ride a few commemorative laps around the Arizona Mile during pre-race ceremonies. This motorcycle, a race-winning 1970 Harley-Davidson XR750, is one of his prized possessions of his 132-motorcycle collection. “Buddy Stubbs Harley-Davidson is once again looking forward to presenting the Law Tigers American Flat Track Arizona Mile,” said Buddy Stubbs. “I'm very excited and proud to be involved in this third-annual great race, which I believe will be the best ever”. Now in its third year, The Law Tigers American Flat Track Arizona Mile presented by Buddy Stubbs Harley-Davidson takes place at the Turf Paradise horse race track. Once each year the one-mile oval is converted into one of the fastest circuits on the tour. Last year’s thrilling race ended in a half-of-a-bike-length victory by Flushing Michigan’s Bryan Smith to the roar of the approving crowd. There are a multitude of ticket options for the race, from general admission to the VIP Checkered FlagClub, which includes a full buffet. Please visit www.ArizonaMile.com for all ticketing options and information on the event. Along with sons Frank and Jack, the Stubbs family runs three Harley-Davidson dealers in the greater Phoenix area. This year the Stubbs family is celebrating 52 years in business selling Harley-Davidsons in the area. 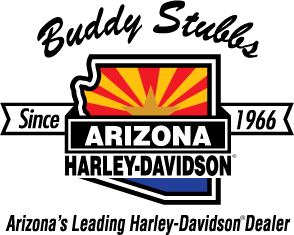 Buddy, Frank and Jack welcome all Arizona Mile race fans to come check out their 47,000 square-foot state-of-the-art Harley-Davidson dealership at 13401 N Cave Creek Road, or their other stores, Buddy Stubbs Anthem Harley-Davidson or Buddy Stubbs Cave Creek Harley-Davidson.